Engaging people in authentic worship is a core passion of Pastor Steven’s heart, and that includes our kids. We are so excited about a new step we’ve taken in our worship in Motion. 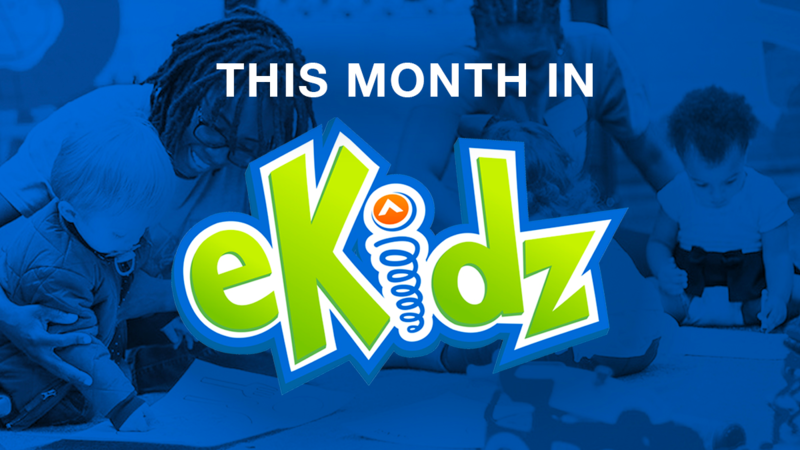 We are excited to debut new videos this month in eKidz. And we wanted you to get to see one of the Christmas songs we’re singing this month. We’re excited to begin teaching kids in eKidz how to engage with God in a powerful way.